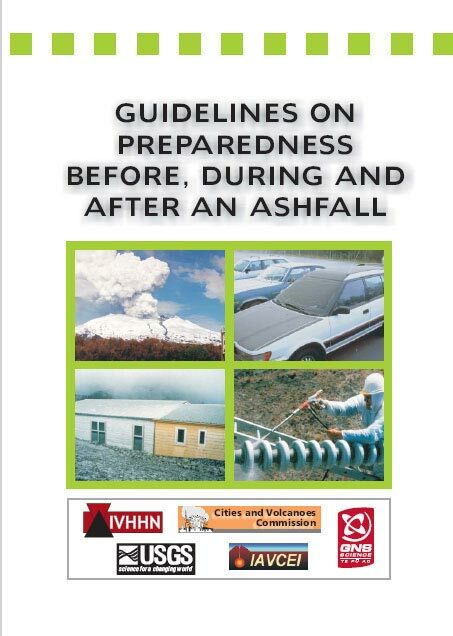 IVHHN has three pamphlets on volcanic ash hazards and protection. 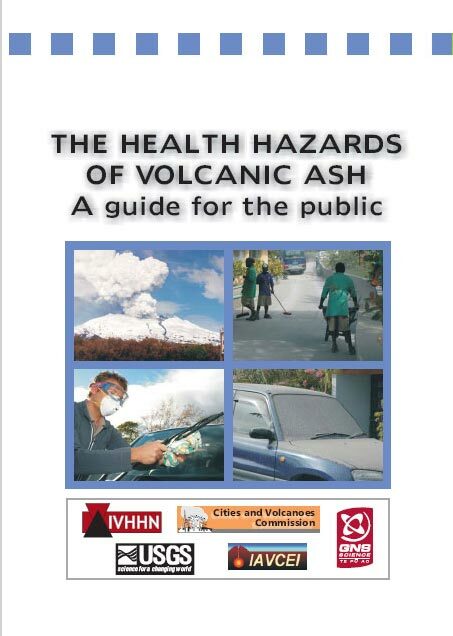 The first pamphlet is a guide for the public on the health hazards of volcanic ash. The second is for the public and emergency managers on guidelines for preparedness before, during and after an ashfall. The third is information for the public on how to protect yourself from breathing ash. The pamphlets are available for mass distribution at the onset of new eruptions. The pamphlets are available in a range of languages. If you would like to have the pamphlets in your language, please Contact Us. To view the pamphlets as PDFs, click on the low resolution flags below. Ready-printed versions are no longer available. IVHHN is happy for the pamphlets to be reprinted locally. Click on one of the high resolution flags, below, to download the pamphlet you require in the language that best suits you. We recommend the high resolution format for mass printing for distribution to local populations - the format is different from the low resolution format to allow for direct compilation into pamphlet form. Only the low resolution version is currently available for Icelandic translations. If you download the pamphlets, we would appreciate it if you could Contact Us to let us know that you have downloaded them, so that we can keep track of their use. This pamphlet is available in English, Spanish and Bahasa Indonesia (click on flags, below). Text versions (in English, Spanish and Bahasa Indonesia) can be found at: www.ivhhn.org/ash-protection.